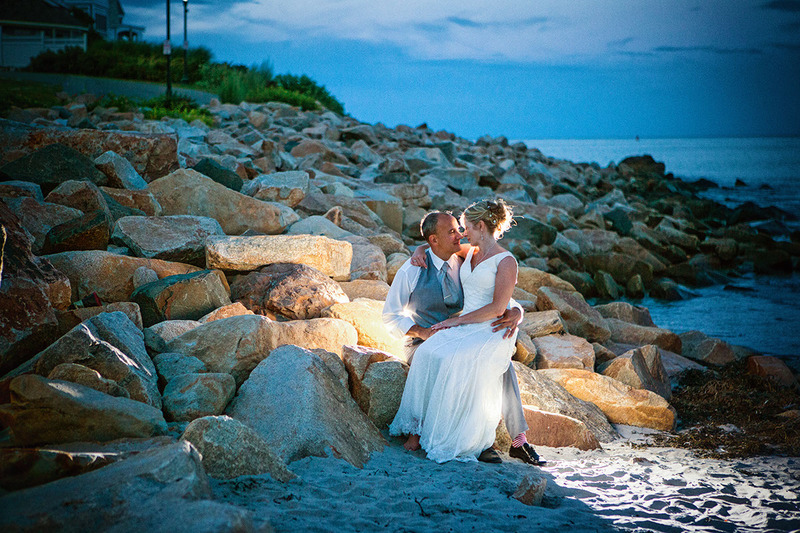 A coastal themed wedding on the lawn above the beach, and an elegant reception in the Meeting House ballroom featuring a s'mores station at a candy bar! 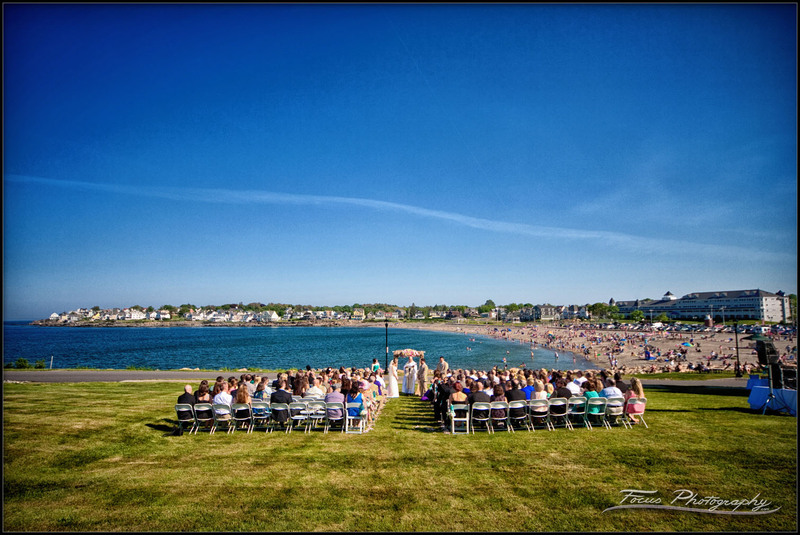 This page is optimized for search results for Union Bluff weddings, wedding photographers, and for Union Bluff wedding photography. Hopefully that's what you were looking for!